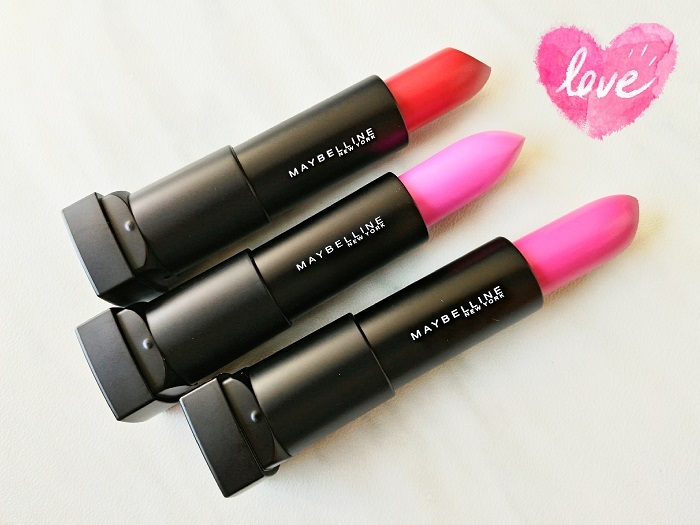 Make the Perfect Summer Happen with Maybelline New York! 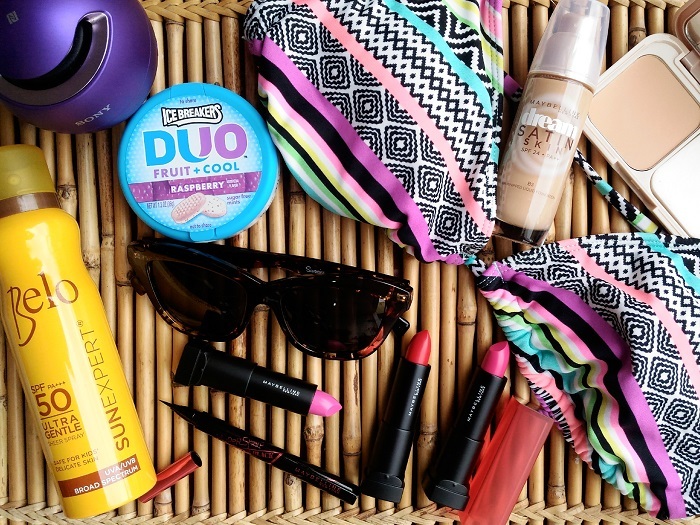 Bent to make the perfect summer happen for all of us, Maybelline New York recently curated 5 products that our pretty faces can’t do without this super crayyy season of the year. My lovely kit has my base, lips, and liner covered — definitely taking them to my next vacation for editorial-ready #FOTDs. :) I like the thoughtful touch of sunnies (from Sunnies Studio, no less) as the stark, bright light hurts my eyes and aggravates my already prominent fine under-eye lines (*sad*). They’re surprisingly very wearable and last through a couple of drinks leaving a nice and even stain. I was immediately drawn on Violet Pink being berry based but Neon Pink looked (another surprise) the best and most flattering on me. It’s quite a nice break from my demi-matte wines and nudes. 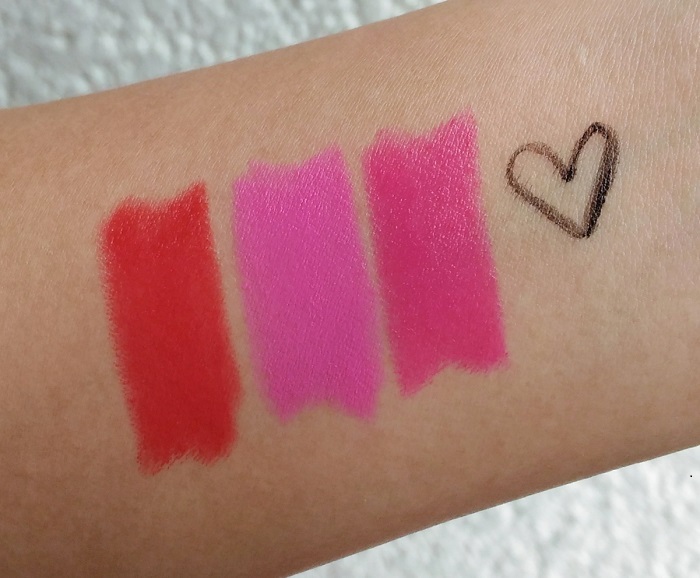 :) A quick pro tip: to ensure that the color applies evenly, smile while gliding the product on your lips. To nail the Vivid Matte peg, complement your lippie of choice with the perfect satin-like base using with Dream Satin Skin liquid foundation (Php 499) and Dream Satin Two-way Cake (Php 399). 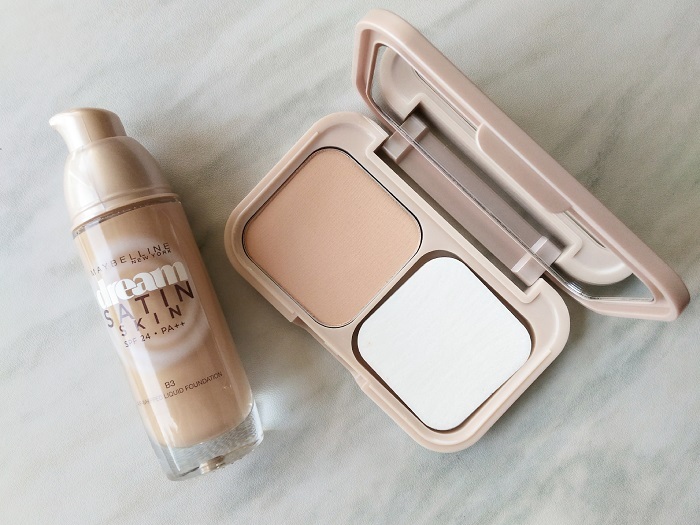 Patting the liquid foundation in gives off the much-coveted, ultra-lightweight, non-oily feel, non-pore clogging, and perfected with a satin finish (whew!). While this felt comfortable and weightless the entire day, I noticed that both products darkened on me too. Upon application, B3 looked seamless. I bumped up to B2, dealt with a fair cast for 10 minutes but settled in flawlessly after. 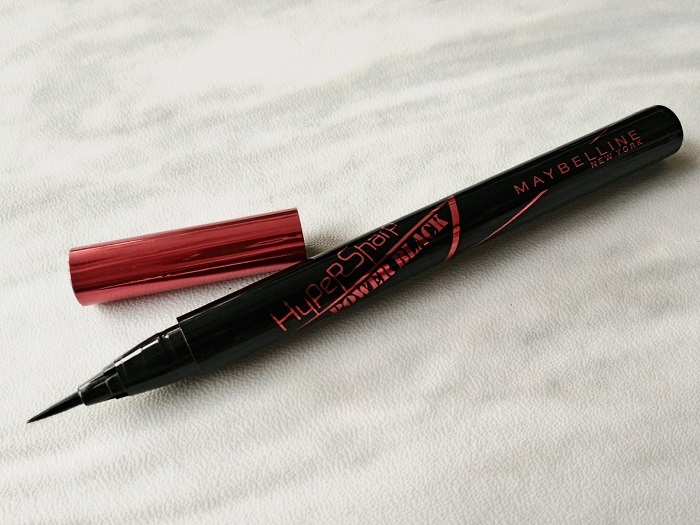 For that added oomph, wing your lids nice and clean with the their latest precision liner, the HyperSharp Power Black eyeliner. It comes in just one colour and is indeed waterproof (I cried through it and it still stuck on), making it a must-have on this intensely humid weather. At only Php 299 a pop, this beauty shouldn’t even be legal! Make your perfect summer happen with Maybelline New York’s Vivid Matte by Color Sensational available in all Maybelline counters nationwide for only P299 starting APRIL 1, 2016. For more information about Maybelline, visit www.facebook.com/MaybellinePhilippines. 2 comments on "Make the Perfect Summer Happen with Maybelline New York!" What? The pack even came with sunnies?